Vote for Progressives at the 2018 Michigan Democratic Party Spring Convention! The MDP will be making endorsements for Attorney General, Secretary of State, and candidates for State Supreme Court. This is your chance to have a big impact on the direction of the MDP in 2018 and to ensure we have great candidates on the statewide ticket. You must be a member of the MDP at least 30 days in advance. Register here if you aren't already! On Trump's fossil-fuel industry nominees to the federal agency that regulates the industry! CALL NOW. The Confirmation Vote could be THIS WEEK (July 10-14, 2017). The Federal Energy Regulatory Commission (FERC) is a rubber-stamp operation. That's why we have accidents on pipeline after pipeline. And that's why runaway investments in unnecessary fracking and oil pipelines that fuel climate change are approved. This has to stop. Nominees Ron Powelson and Neil Chatterjee's strong ties to the fossil fuel industry should disqualify them from serving on the agency that is supposed to regulate that industry. Powelson describes anti-pipeline advocates as members of a "jihad." July 1st, 2017. 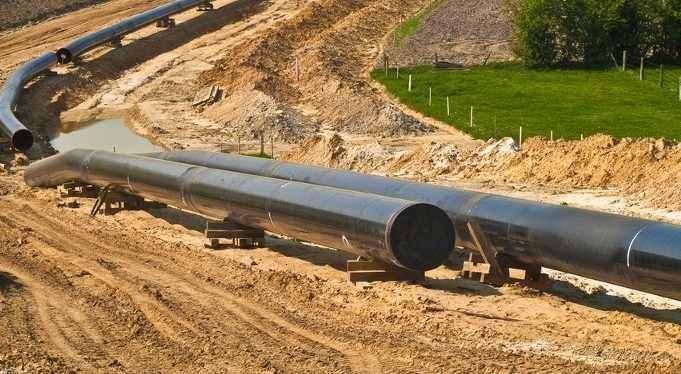 Energy Transfer Partners is working to construct a large-diameter pipeline carrying fracked gas under high pressure through Michigan and Ohio. FERC needs to hear from us NOW. 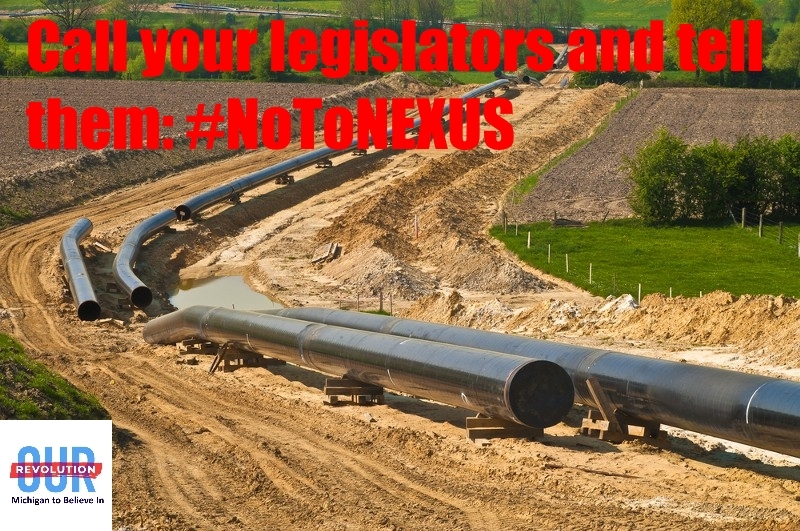 Tell them to HALT the pipeline. The proposed 250-mile NEXUS pipeline would carry up to 1.5 billion cubic feet of natural gas daily under high pressure from Kensington, Ohio to a gas storage facility in SE Michigan. It's dangerous and we don't need the gas--it is destined for Canada! Call or email Senators Peters and Stabenow Senator Gary Peters (D). Then contact 3+ senators on the Energy Committee that will conduct the Hearings on Trump's FERC nominees (Sen. Stabenow serves on this committee). Scroll down for talking points!